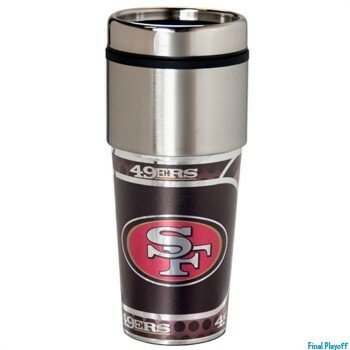 Browse Officially licensed team fan gear merchandise from your favorite leagues and much more! All our products are genuine and officially licensed by the leagues representing your national team merchandise. 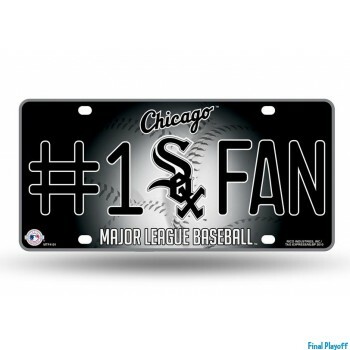 Sports fan gear make the perfect gift for all fans of any age. 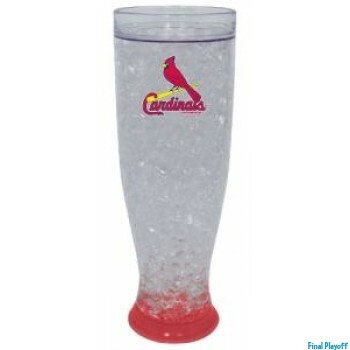 Gift options are available during checkout for a personalized gift to a loved one. Earn reward points with every purchase you make shopping online. Reward points are redeemable for future discounts on purchases. Need your gear fast? We pack and ship your order within 1 business day for a fast arrival to your door step. Final Playoff was founded with the idea to deliver the online community with sports memorabilia and fan gear within a one stop online sports shop. Shopping online for your favorite basketball, football, baseball or hockey team is easy and secure. Online Shopping doesn't have to be frustrating when making a purchase and having to wonder if your going to get your order as advertised. 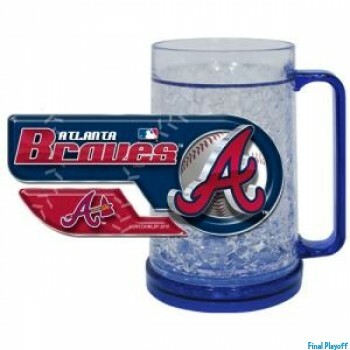 All our merchandise is gauranteed original and officially licensed by the leagues they belong to. Our staff is standing by if you may have a question or comment about any of the products listed in our catalog. We're ready to pack and ship your order within one business day with a dedicated team for an error free delivery right to your door step. 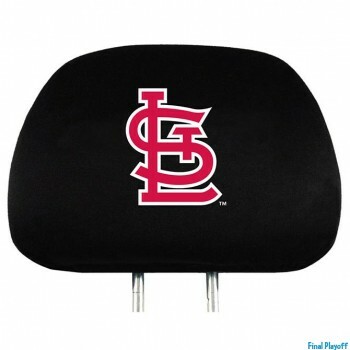 Browse quality products by your favorite sport team 24/7 from football to hockey. 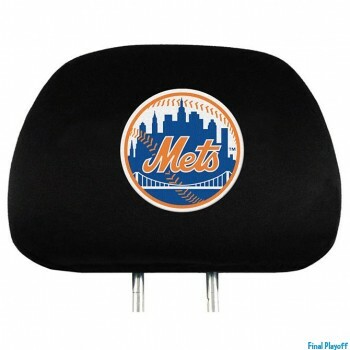 We've got auto accessories license plate frames, decals, team flags, headrest seat covers and mats ready for your next tailgate. 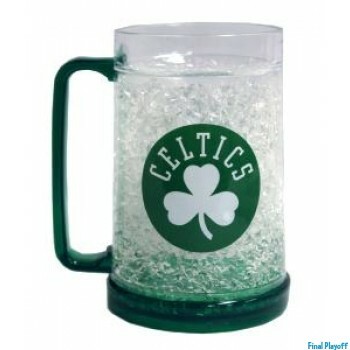 Catalogs include keychains, lanyards, gloves and jewelary to show off your team pride wherever you go. Decorate your home or office with signs, banners, pennants from your favorite team during your gameday event. 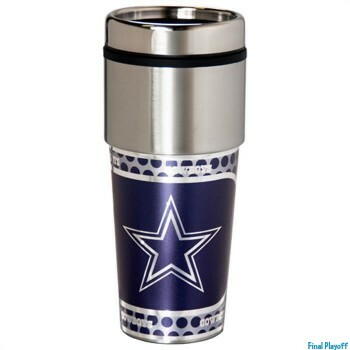 Our drinkware is sure to add a lil pep to your kitchenware such as our mugs, tumblers and pilsners decorated with graphics by your sports team. Also you can find bedding and bath merchandise in catalogs such as fleece throw blankets, snuggie style blankets with sleeves to wear around the house or at the next stadium event. Got a loved one your your having a hard time find what to get them as a good gift? Everyone loves sports and has a team they follow. Our gift options make it easy to send a loved one a birthday / holiday gift anytime of the year by selecting options during checkout. Need your items fast? great we offer priorty ship service for an even faster service for important events and occasions. Officially licensed brands by the leagues & trusted by fans all over the world.